I am sorry if you've had to live with these. They can be horrible events. 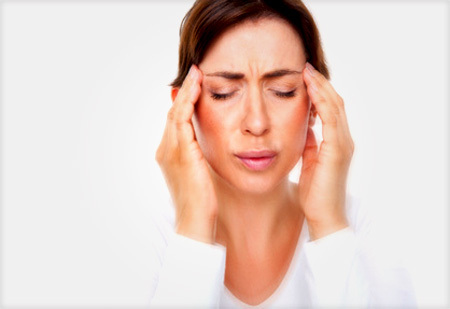 The key to managing migraine headaches is to identify the trigger causing the events. Food, sounds, stress, bright blinking lights, and sleep deprivation are some common triggers. I recommend you start a diary to track the events just prior to your migraine. Next time you experience a migraine write down all of the food and activities you are involved in leading up to the migraine. This is a key step in decreasing the frequency of your headaches. Chiropractic adjustments, combined with muscle work and specific herbs and adaptogens can significantly decrease your migraine episodes. 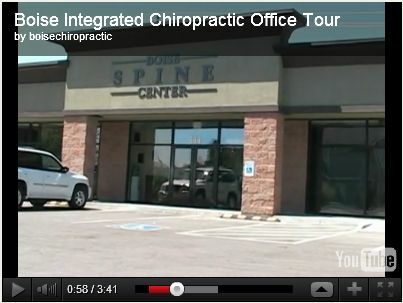 To find out what we can do for you, please call our office to set up a consultation.